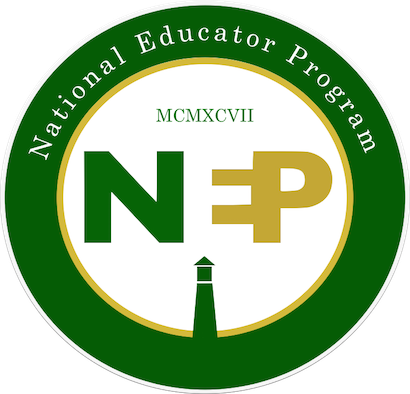 NEP equips educators to provide every student equal access to success. - Comprehensive needs assessments for schools at the start of an SLC or career academy initiative, as well as into the implementation phase. - Evaluation of school improvement initiatives (K-12). - Training for educators at their school or district sites (K-12). - Design and assist with implementation of career academies. 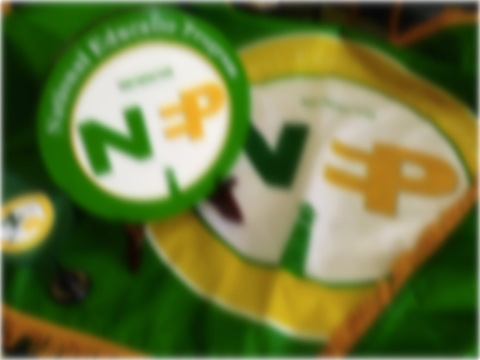 - Facilitate the NEPwork - An innovative and ground-breaking network of NEP-affiliated schools. - Design and assist with implementation of small learning communities (SLCs). - Design staff development plans that meet the needs individual schools have identified for themselves (K-12). - Identify and utilize speakers who are the best available in their areas of expertise. - Host international, national and regional conferences on effective leadership and on SLC successful practices.